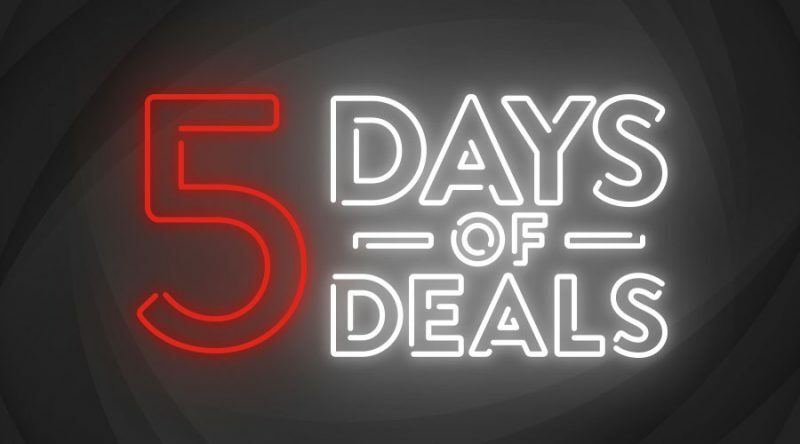 Celebrate the shopping season with an amazing new deal EVERY DAY! Thanksgiving, Black Friday and Cyber Monday are all coming up. We’re coming through with a different deal every day from Thursday, 23 November to Monday, 27 November so you can celebrate the festive season the right way. Check below to see the full range of upcoming deals and get ready! Get a FREE Luberon Marrenon Red wine with every order over HK$ 220. It goes great with turkey! Buy 2, Get 3 on ALL bottles. Get a FREE bottle of Champagne with EVERY order over HK$ 450. Get 2 FREE bottles of Birra Follina craft beer with EVERY order. Start saving now! 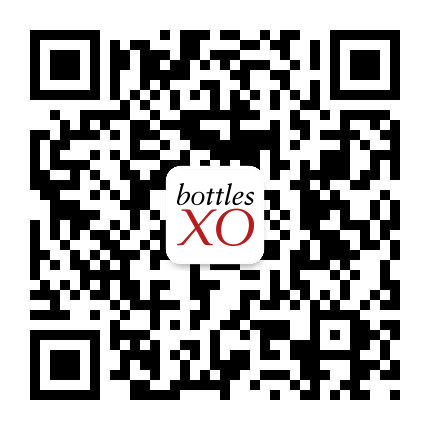 Download the BottlesXO wine and craft beer delivery app and get your bottles anywhere in Hong Kong. Click here.